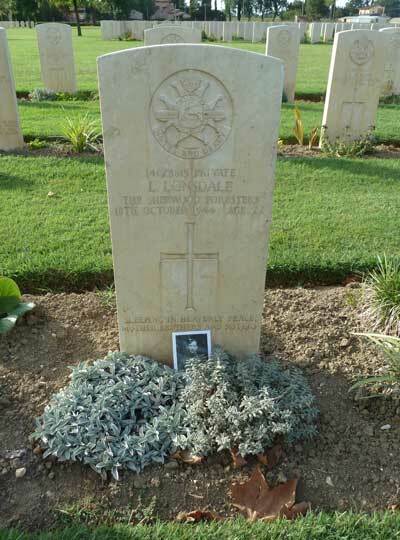 A group with connections to Grewelthorpe visited the grave of LEONARD LONSDALE to pay their respects in September 2011. Leonard was born and brought up in one of the cottages in Wapping, Grewelthorpe. He went to the village school and was a typical local lad. No one really knows why a young man from North Yorkshire ended up serving in the Sherwood Forresters, a regiment drawn from Derbyshire and Nottinghamshire, nor do we know what adventures he had in the North Africa Campaign where the Forresters were involved in the defeat of Rommel, or what he went through in the landings at Salerno in September 1943 all we know is sketchy details about how he met his untimely end. 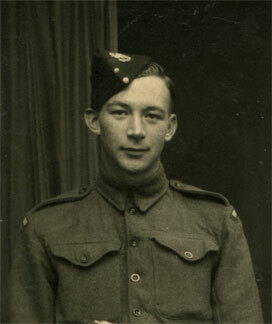 Leonard’s family were told that he was travelling in a Jeep with three comrades that was ambushed and all four were killed by machine gun fire on 18th October 1944. 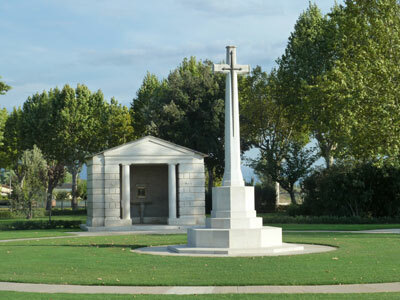 Buried close to Leonard are three Sherwood Forresters all killed on the same day. R Thoumine age 20, J MC Garity age 24, M S Smithard age 22. A very sad twist is the fact that the battle weary Forresters were pulled out of action just two days later. 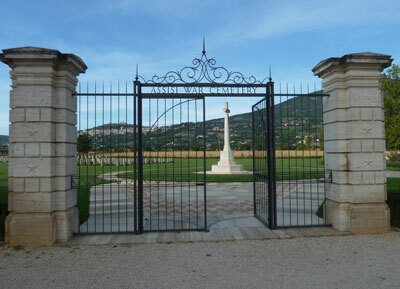 The War Cemetery at Assisi is a lovely well cared for place for Leonard and his comrades to be laid to rest.